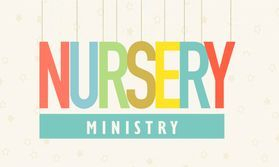 During all 4 of our meeting times, we offer full nursery and Pre-K Ministry. Our 2 year old and older students have a time of age-appropriate Bible study and activities. Along with our adult sunday school classes, our Children's Sunday School Classes are also using "Bible Studies for Life." Family members of all ages study from the same passage of scripture so that parents and children can follow-up together at home. 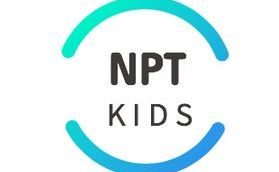 We have age appropriate Children's Sunday School classes for Toddlers, Pre-K, K-2nd, 3rd-5th, as well as our youth ministry (see the youth page).